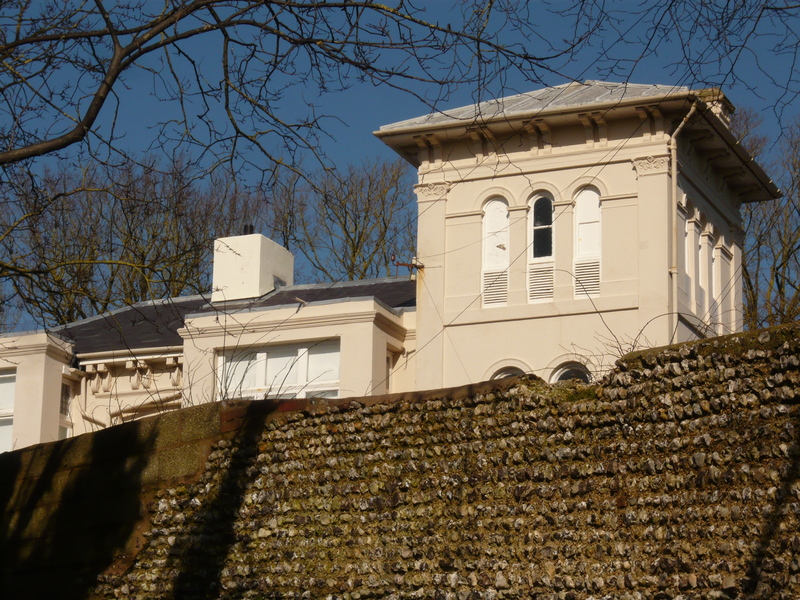 The MCHA is concerned by the lack of protection for St George’s House. 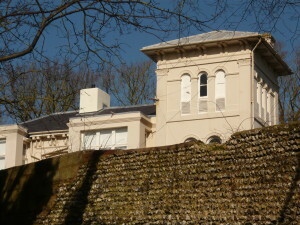 This council owned building at the corner of Clifton Terrace and Dyke Road is neither listed by English Heritage nor on the local list of heritage assets. Although it is encouraging to see that it is currently undergoing roof repairs, it remains as vulnerable as the former Royal Alexandra Children’s Hospital, a local landmark which was only saved from total demolition after a six year campaign led by the MCHA. Efforts are now being made to ensure that the valuable contribution made by St George’s House to the character of the conservation area is properly recognised.